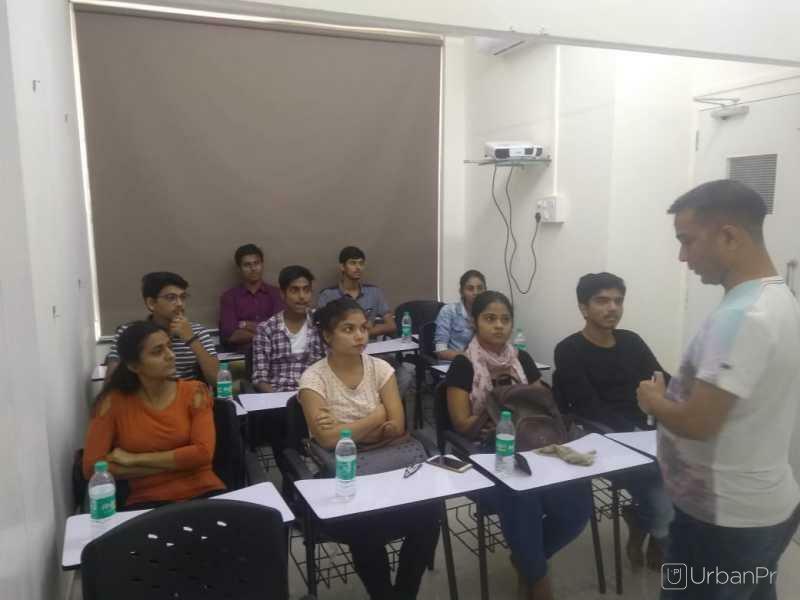 Through DMiNetz Language Academy we strive to bring European standards of language training and overseas education consultancy in suburban Mumbai and prepare students and professionals for their careers goals in Europe. 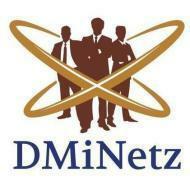 DMiNetz International is a German education consulting company with our Head Office in Northeim, Germany. How to build up the confidence of speaking in English ? What's the best way to learn articles in German language? What is the cost to learn German language? Did the British English come from Germanic Language? Which is the most useful language to learn among Spanish, French & German in the coming years? I believe for people from Science Backgrounds, German offers a very promising prospects. 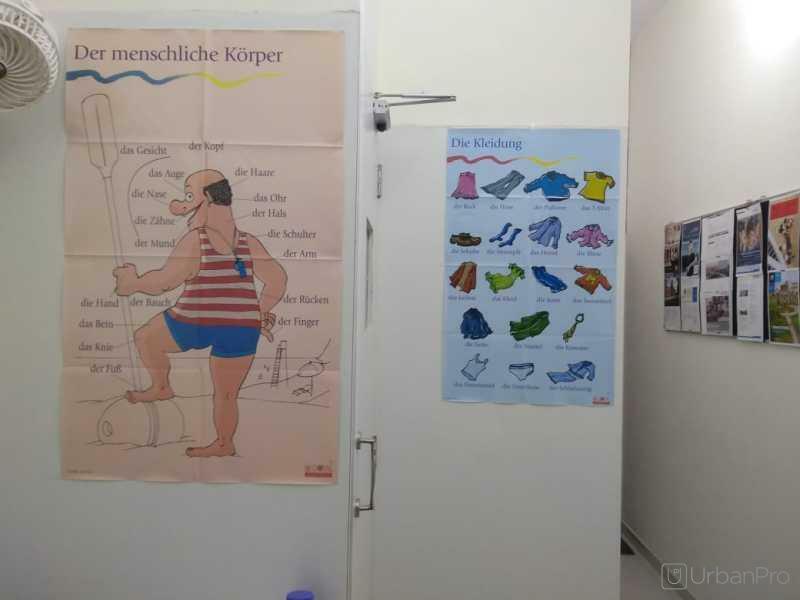 How should I practice the German language while learning it? 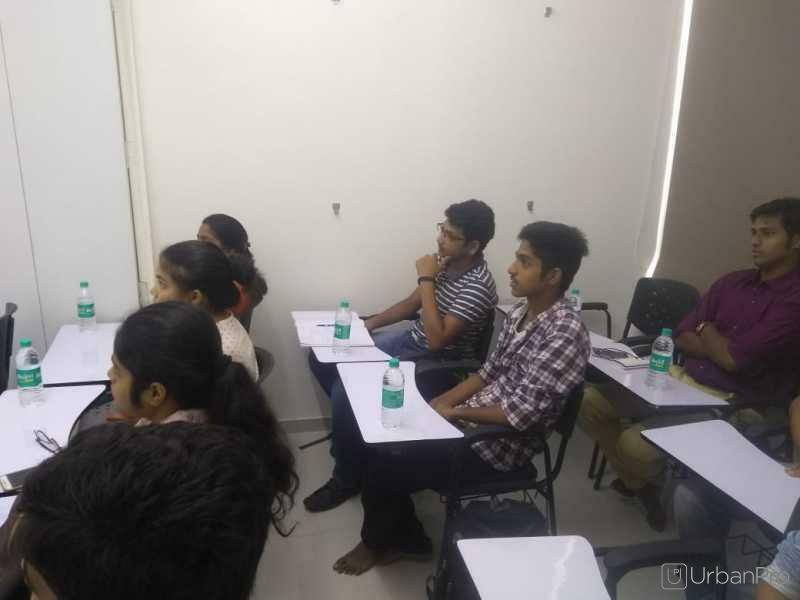 DMiNetz Language Academy conducts classes in French Language and German Language. 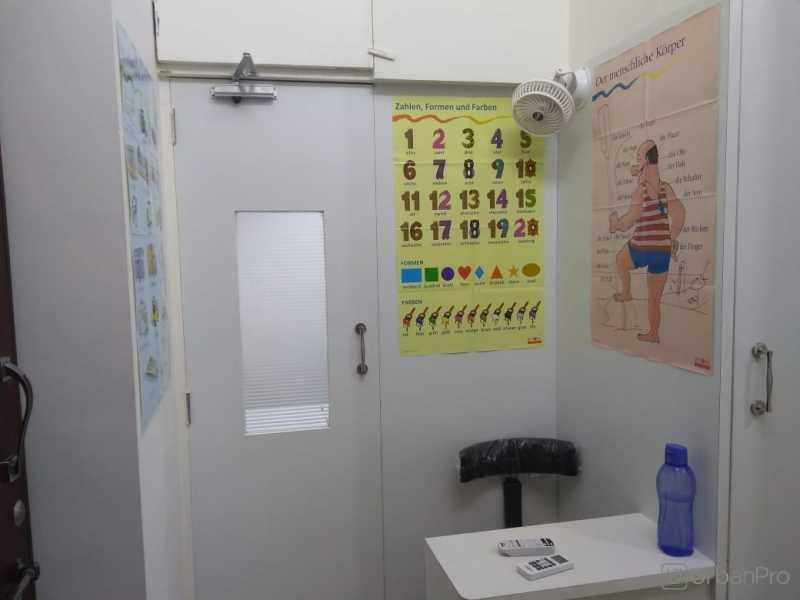 It is located in Rajendra Nagar, Borivali East, Mumbai. It takes Regular Classes- at the Institute.